Could you come and sing this song for me? Did you get fingerpaint on your shirt? You’re preschool, so what you’re working on will be totally different than what everyone else is working on. All of that is true! Preschool is different from elementary grades in a wonderful way. Our little ones learn through play and need this first experience with school to build a love of learning from the very beginning. 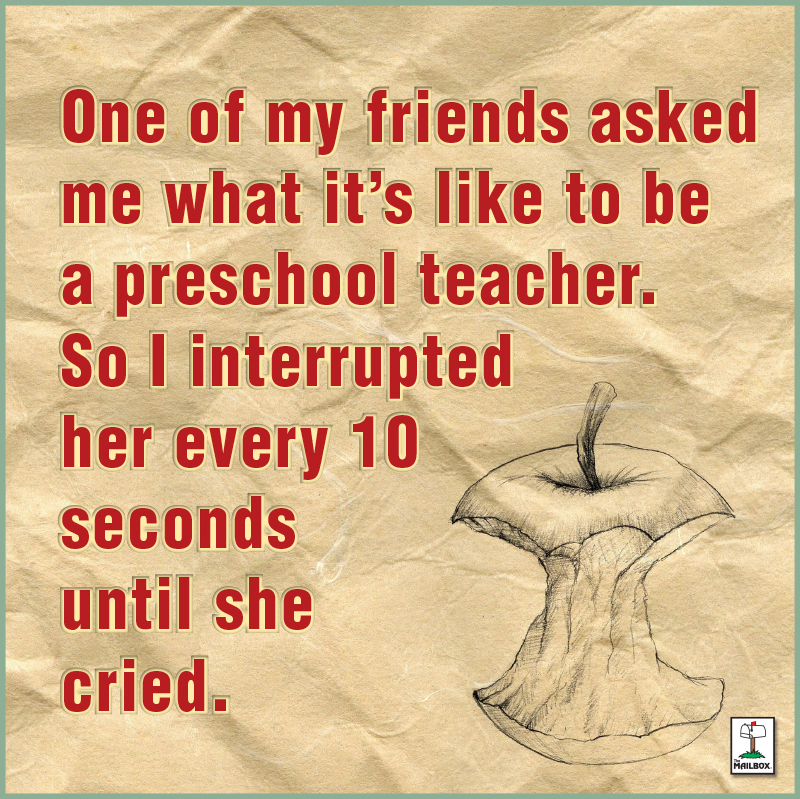 Preschool teachers are different in that they have a classroom full of little bodies that can’t stand in a straight line or sit still for more than three seconds. 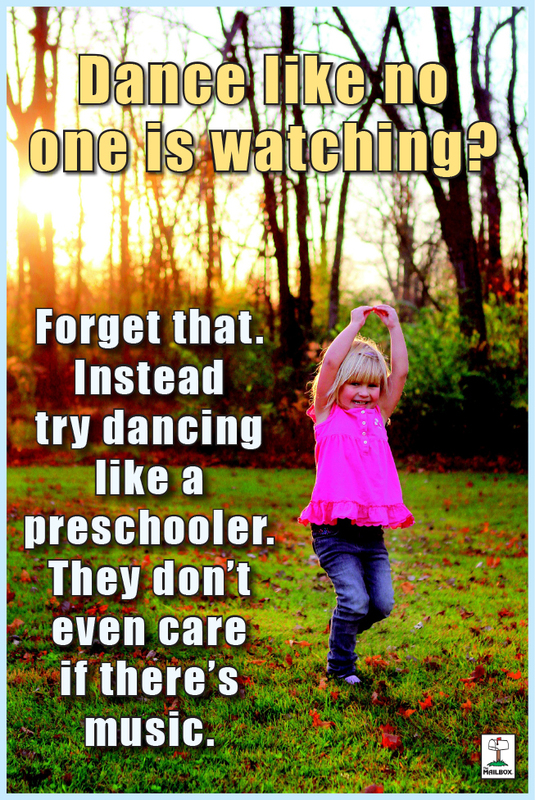 And that’s why we’ve decided that preschool teachers need their own Facebook page! Click here and like our preschool page to see giveaways, activities, laughs, and news just for preschool teachers.